Most people in India play rummy during occasions. The game is an ideal way to pass time. It is also a great stress reliever. 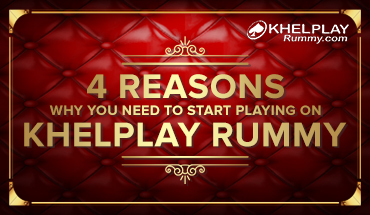 If you are overworked at office and just need a few minutes break from work, just visit your KhelplayRummy app and play rummy online for free. It won’t disrupt work but if will help you feel completely stress-free. This applies to all those players of rummy who prefer to enjoy the game offline with friends and family. Many times, you don’t find an apt topic to interact with your family and friends. This results in a communication gap which is definitely not acceptable. 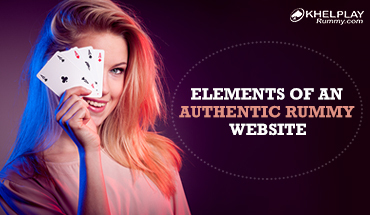 Rummy provides a common ground for communication to all players. 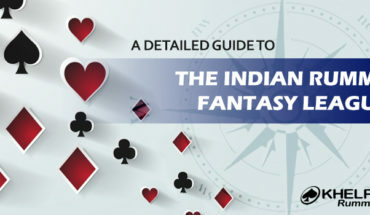 If you are an avid fan of Indian Rummy, that is topic enough to converse on. Another common factor to cause a communication gap between people is stage of life. If people of different stages of life meet, they do not know what to talk about. Rummy is a game that helps you break this ice. People who are old-timers in rummy playing will have their own unique tales to share with youngsters. The younger generation can, in turn, share their experiences with online gaming and tell the oldies about rummy game free download on mobile phones. This sharing of knowledge improves bonding between individuals. A rummy game requires a player to plan his moves. This motivates the player to think clearly. He needs to think how to make life as soon as possible. This makes him view each card in that perspective helping him think clearly. The goal of a rummy game may seem quite simple as each individual simply needs to make the required number of sets and sequences. Yet, even this requires planning. One needs to think how to arrange cards, what cards to keep and what cards to through. Thus, many games of rummy add strategics to a player’s blood. Playing rummy frequently is a sure way to cut down on distractions and enhance concentration. Most good rummy players have the ability to focus on what is in their hand. This high level of focus and concentration helps them to manage their work better. When you read the different ways the rummy card game helps its players, you know well the game is healthy for people of all stages of life. It helps to mingle. It brings people together. It also adds to your life skills. 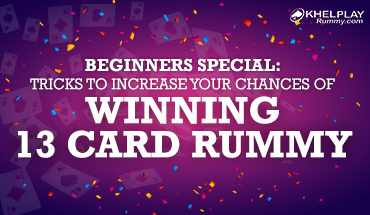 Good rummy players always value time and are better at money saving. While it is true that most games associated with playing cards are addictive, the cause of addiction is not the game. It is the lack of discipline and will on the part of the player. Rummy is the best pass time for anyone.